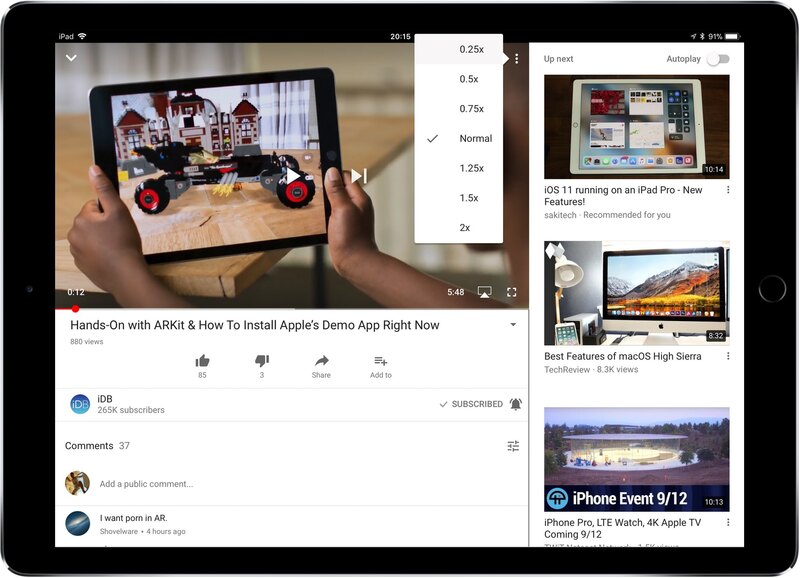 Google recently rolled out a series of changes to the mobile YouTube app for iPhone and iPad, including updated aesthetics and several feature upgrades such as the ability to speed up or slow down any video with just two taps. That wasn’t possible before unless you opened the clip in Safari. 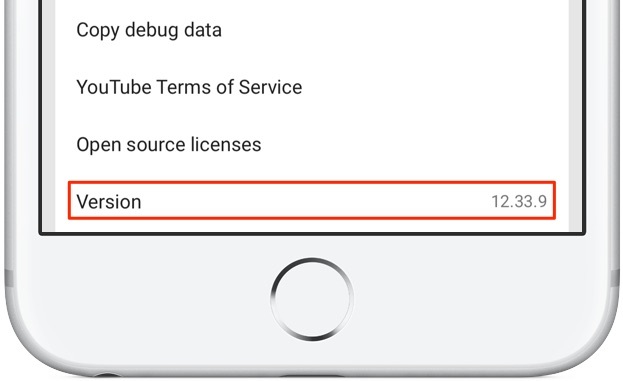 This feature requires that the version number of your installed copy of YouTube for iOS be at least 12.33 or higher. To see the version number, tap your profile icon in the top-right corner and tap Settings in the menu. Scroll to the bottom to see the app’s current version number. Here’s how you can easily speed up or slow down video playback in YouTube for iOS. 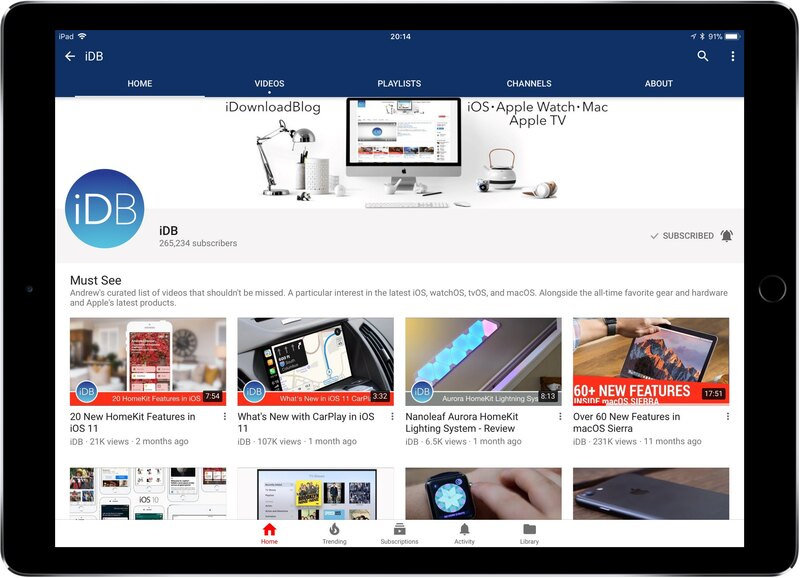 1) Launch YouTube on your iOS device. 2) Find a video you’d like a watch, then play it. 3) Tap the triple-dot menu in the video’s upper right corner. TIP: If you don’t see the menu, tap the video to bring up the onscreen controls. 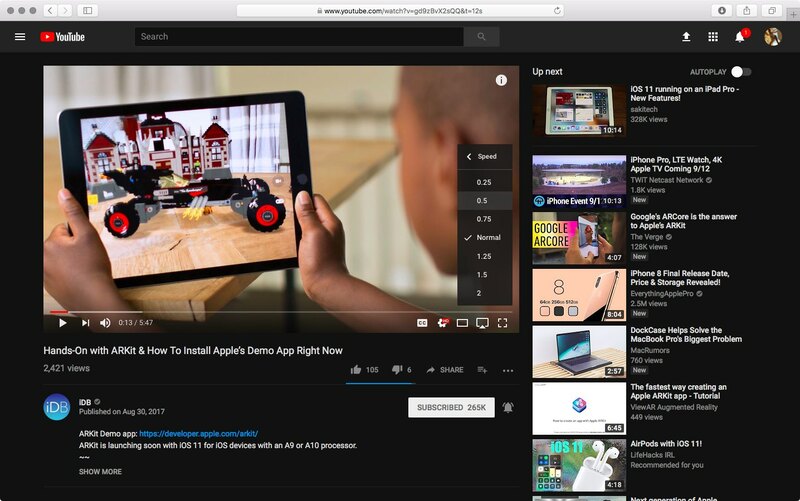 I often adjust playback speed on YouTube on desktop, and now it’s available on mobile, too. For example, I would speed up any YouTube conversation with a slow speakers to save time. Or, if I want to enjoy a specific moment in a movie trailer at a more casual pace, I slow down the clip. To adjust playback speed on desktop, click the wrench icon then choose Speed.